Welcome to our first 'Friday Favourites' - a weekly link up party. 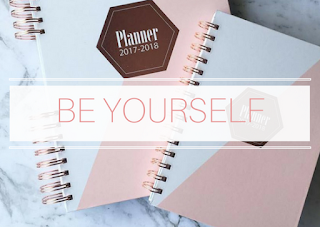 Linky parties are a great opportunity for bloggers to get together and have a 'party', sharing their favourite or best posts from their blogs. 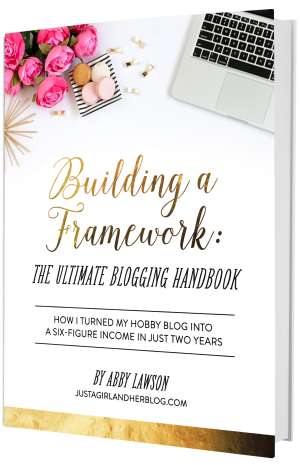 Whether you are a blogger or a reader, it's the perfect place where you can make new friends, read some new blogs, and share the blog love. 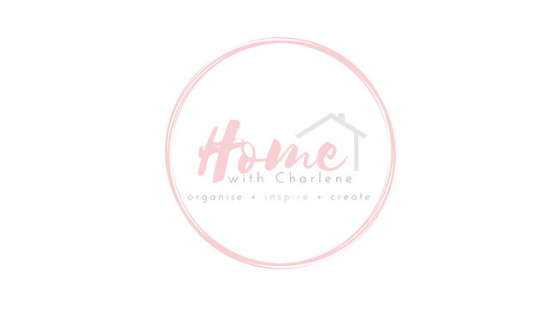 I am excited to be collaborating with some of my favourite bloggers - Lisa (Lisasaurus), Jodine (Misses Mac), and Maria (Happy Mum, Happy Child) - each blogger bringing something new and fun to the party! To kick things off, here are some of my favourite reads from the week...Enjoy! 1. Courtney from Raising Queens, hit the nail on the head with her post I Think I Spotted A Brown Face, after watching Frozen with her two young daughters. This post will definitely get you thinking. 2. Are you looking for some gift ideas for a new Mum? 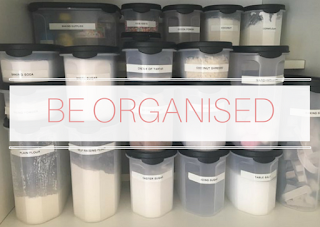 Ever So Britty has a great list of things you can buy and DO for a new Mum. She even created this super cool New Mum Survival Kit for her sister-in-law. So many great ideas. I have a few friends who are having babies this year, so I will definitely be referring to this list for inspiration. 3. I am totally loving this Woodlands Birthday Party that Pastels and Macarons created for her little boy. It is absolutely gorgeous. 4. Maybe Baby Brothers is giving up the booze - but WHY? 5. If you don't have a monthly calendar for 2016, don't worry because my lovely co-host Jodine from Misses Mac has a fabulous Monochrome Printable Calendar just for YOU! It is simple and pretty - I love it! 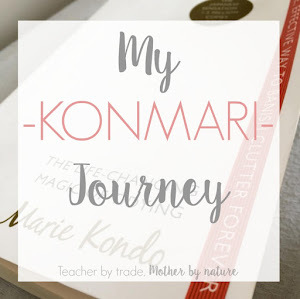 and recently on Teacher by trade, Mother by nature - I have been Taking Stock of January and working my way through the KonMari Method. 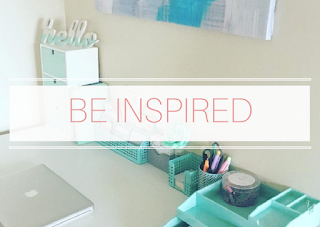 Link up your Favourite or Best post from the past week or of all time, it's totally up to you. 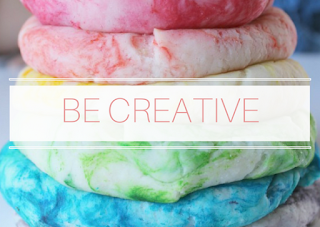 And if you get a chance, pop around and share the blog love with the other awesome linkers. 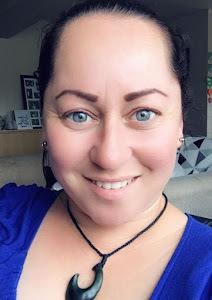 The 'Friday Favourites' party kicks off every Friday night at 8pm (NZ time) and the link up will close on Sunday night at 8pm. You can link up here or over on Lisa's blog (Lisasaurus), Jodine's blog (Misses Mac), or Maria's blog (Happy Mum, Happy Child). Where ever you link up, it will show in all 4 places, how cool is that? A link back to us on your post is appreciated. You can grab our button below. Please note: Any Giveaways will be removed. Have a fabulous weekend, and I hope you enjoy reading some amazing blogs, I know I will! I have two, both by the oh so talented Emily Writes. They're both so funny and real. Emily is such a great writer, she definitely has a way with your words, and so many women can relate to her posts. Thank you for sharing. What a fun link up! I can't wait to see everyone's posts!